Adriana Campos Sasaki, Elen B. Pinto, Tassiana Mendel, Katia N. SÃÂ¡, Jamary Oliveira-Filho, Argemiro D'Oliveira Jr.
Introduction: Age-related physiological changes coupled with impairments that are secondary to stroke can compromise balance performance, thus affecting mobility and independence. The aim of this study was to identify factors related to balance performance during gait in elderly persons after stroke. Methods: This study evaluated 60 old adults (mean age 68.7±7.06 years) living in the community after having suffered a stroke. Sociodemographic, clinical and functional data were collected and the following scales/tests were applied: National Institutes of Health Stroke Scale (NIHSS), Mini Mental State Exam (MMSE), Timed Up and Go with cognitive task (TUGcog), and the Dynamic Gait Index (DGI). After univariate analysis, variables were included in a multivariate logistic regression model. Patients were divided into two groups based on the DGI cut-off point. Results: Individuals in the group performing worst on the DGI scale (≤19) were those who had suffered more serious stroke events according to NIHSS (p<0.001); they also had poorer cognitive function, as evaluated by MMSE (p<0.006), and the worst dual-task performance, according to TUGcog (p<0.001). In multivariate analysis, stroke severity (p<0.042) and dual-task performance (p<0.007) remained significantly associated with balance during gait. 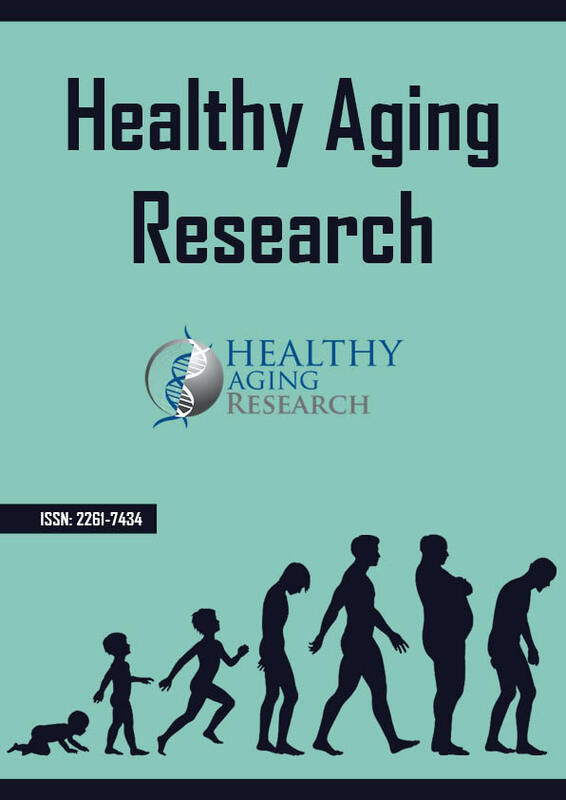 Elderly persons with a DGI score ≤19 had lower average scores in tasks assessing gait with horizontal movements of the head, turning on own body axis, and ability to use stairs, whereas those with a DGI >19 had lower average scores in tasks assessing gait with horizontal and vertical movements of the head. Conclusions: Elderly persons’ ability to perform dual-tasks, and stroke severity, were factors associated with balance performance during gait. This highlights the importance of these aspects in the evaluation of balance in community-dwelling elderly persons after stroke.